Feeling tired, sleepy? You need to relax your mind and body, right? Nothing can be better than a refreshing bath in this condition. And if you do it with fruity, fresh fragrance using natural products, you can expect best results. No matter how sleepy you are feeling, bubble fragrances and natural products will elevate your mood quickly. So, here is a full-proof way to wash the tiring day off with a relaxing bath at home. 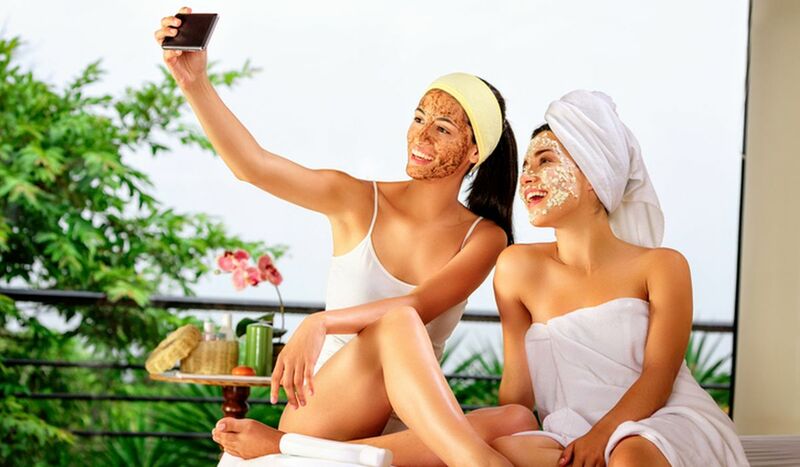 Throw in some bath scrub, soap scents to your bathtub, apply natural hand creams or body lotions and spend some quality time with yourself to pamper yourself. Here is a list of bath essentials that you can select from. When it comes to cleansing and massaging, soaps and hand creams do a far better job to keep your skin smooth and soft than any other product. Natural products will leave your skin feeling soft. 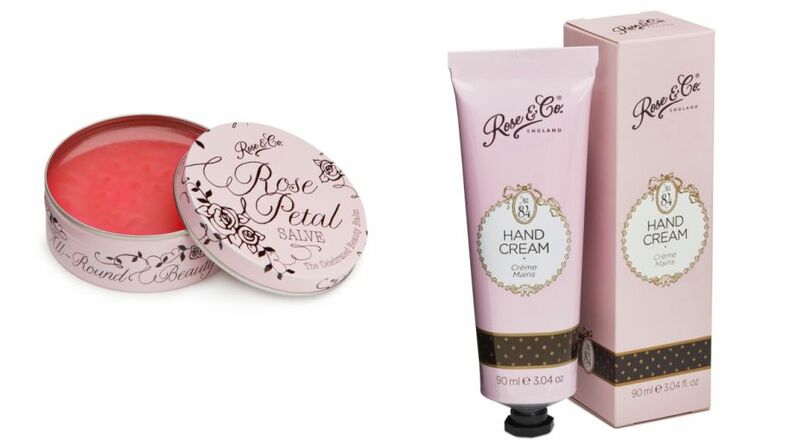 Rose & Co products claim to be vegan-friendly and their product collection includes Bath Soak, Hand Creams, Hand and Body Lotions, Cupcake Soaps, Bath Melts, Rose Petal Salve range and Zam Buk antiseptic ointment. The products are available on BathitUp. 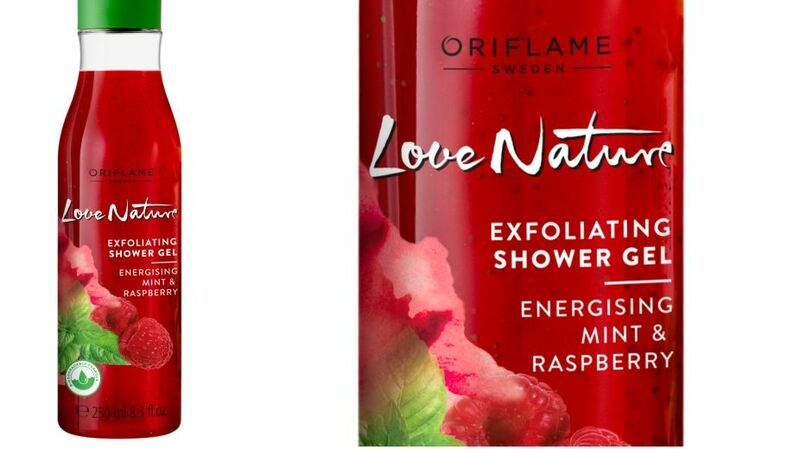 This Oriflame Shower Gel with Energising Mint & Raspberry promises to make your bath ritual a treat thanks to its fresh scent and natural-origin scrub beads. It is a fully biodegradable formulation. The fruity bath will surely make you feel fresh and calm you. 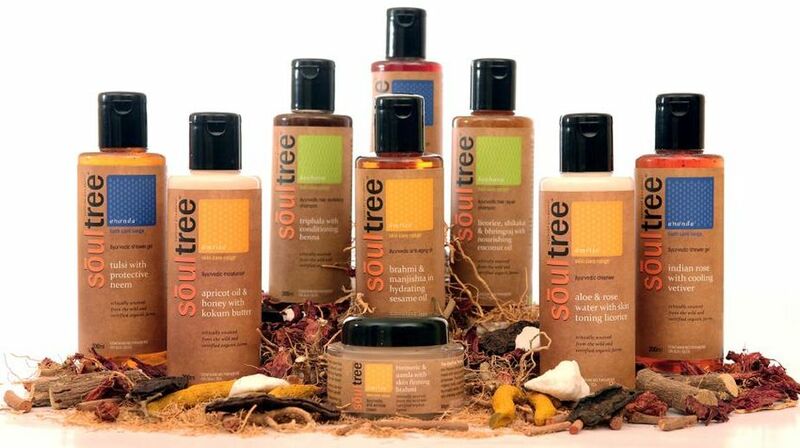 SoulTree claims to be the only Indian brand to offer certified natural personal care and beauty products. The company says all products use authentic Ayurvedic recipes and natural and organic ingredients that do no harm. 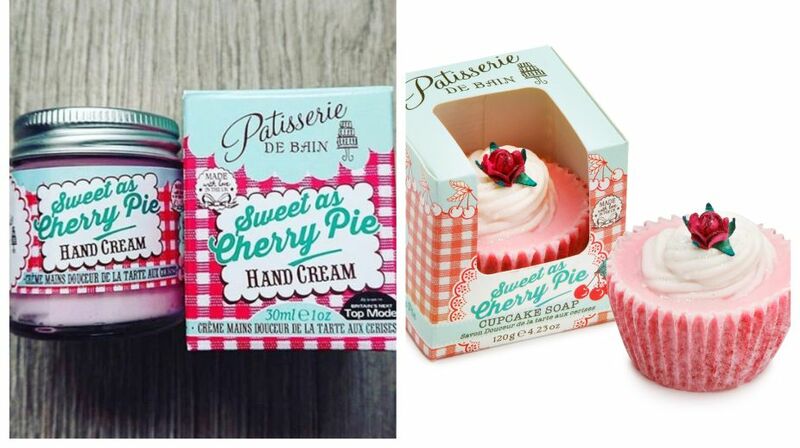 Add cupcake soaps to your bubble bath, which not only smells great but moisturises your skin too. It leaves behind a soft and beautiful fragrance of lemon or cherry pie aiming to help you unwind and relax. With names like Sugared Violet, Lemon Bon Bon, and Cherry Pie, your hand creams, soaps, and body lotions will surely make your bath ritual special. The product range includes bath crèmes, bath bombs, bath melts, bath fancies, cupcake soaps and more. The products are available on BathitUp. Milk and honey are the most essential parts to keep your skin smooth and gorgeous. This Milk & Honey Gold smoothing Sugar Scrub is a luxury sugar scrub infused with organically sourced extracts of milk and honey and a natural origin exfoliant. It buffs away dead skin cells and leave skin soft, supple and wonderfully fragrant. While you are busy pampering yourself, don’t forget about your hair. 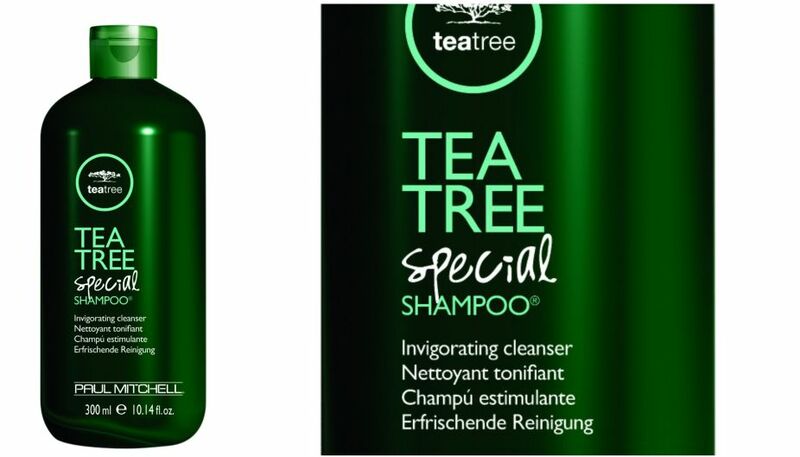 To gently wash away impurities, you can try Tea Tree Special Shampoo, which is for all hair types. This cleanser promises to leave your strands refreshingly clean and full of shine. Natural tea tree oil and peppermint soothe the scalp, while light notes of lavender leave hair smelling fresh.